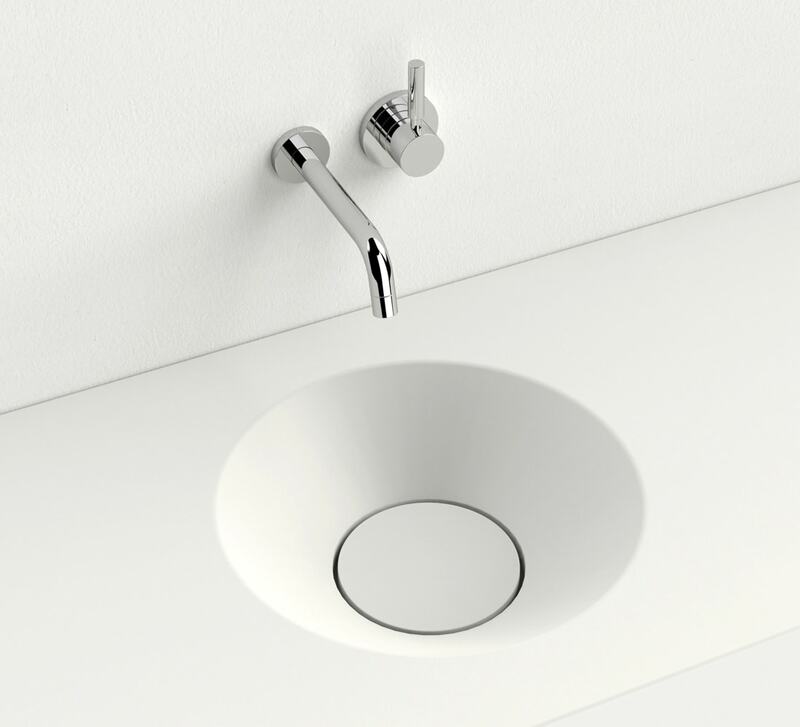 The studio was given the task of designing a sink collection manufactured of cultured marble. 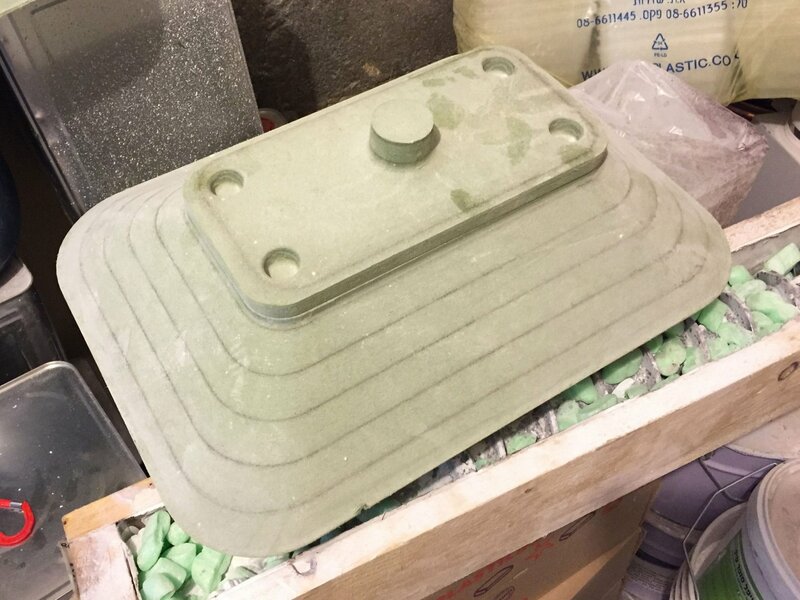 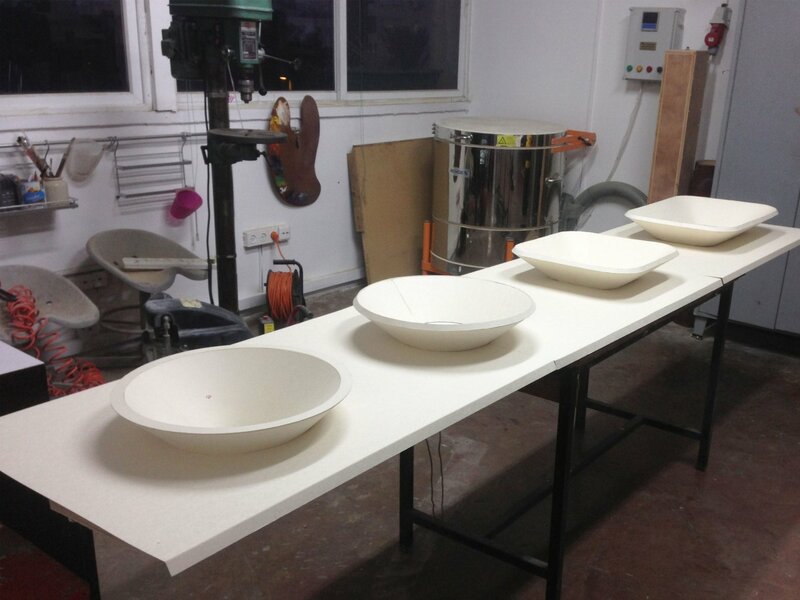 Cultured marble is an ultra durable, anti bacterial material that is used for the manufacturing of integral sinks and countertops in one monoblock casting. 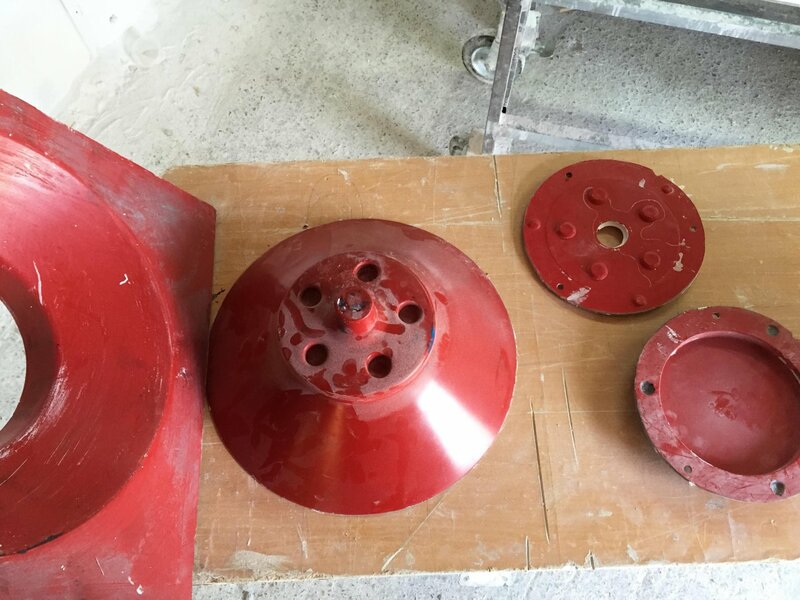 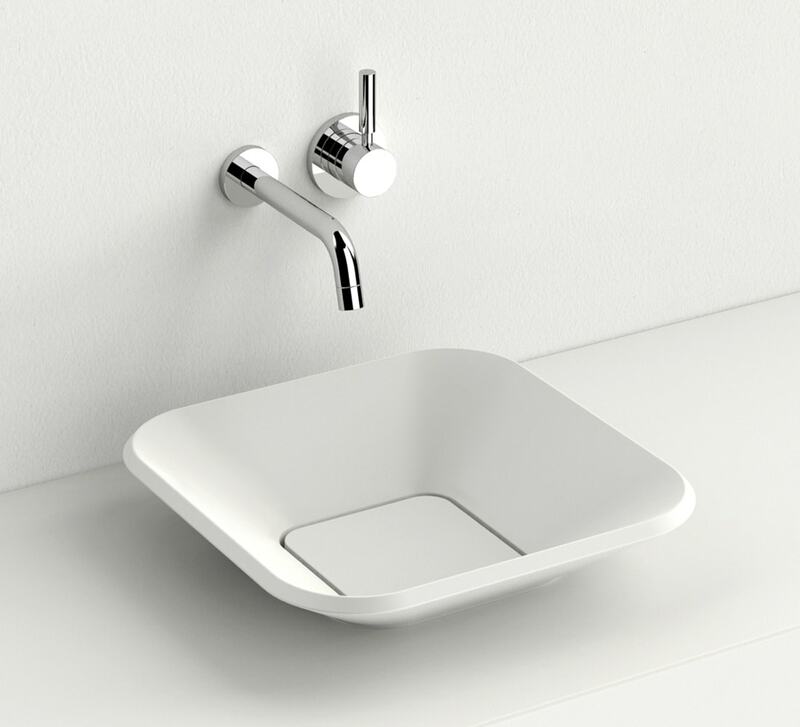 The technology, although having many benefits is regarded as a low end technology, and the purpose of the design was to show the material’s many advantages and showcase the special finishing qualities developed by Ortega. 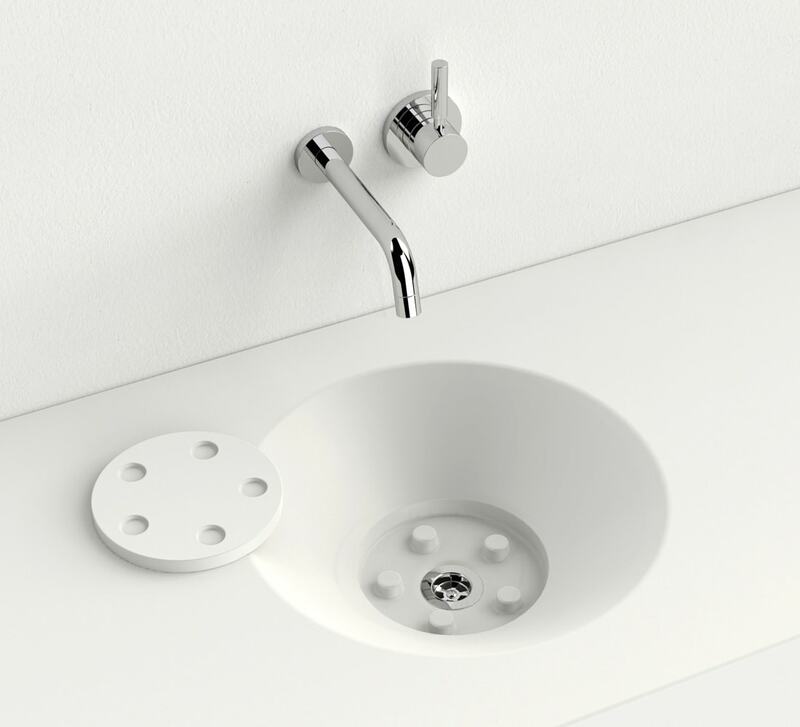 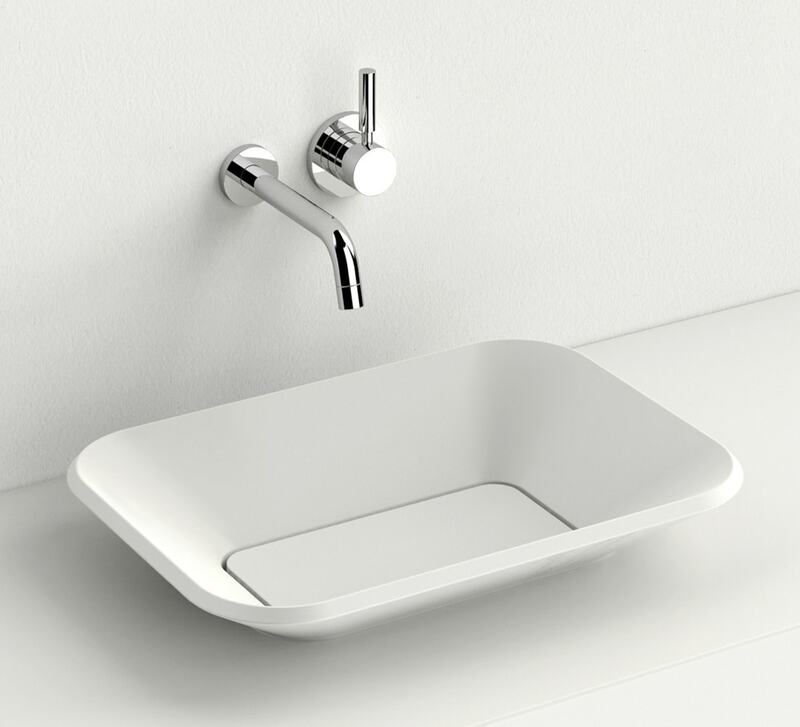 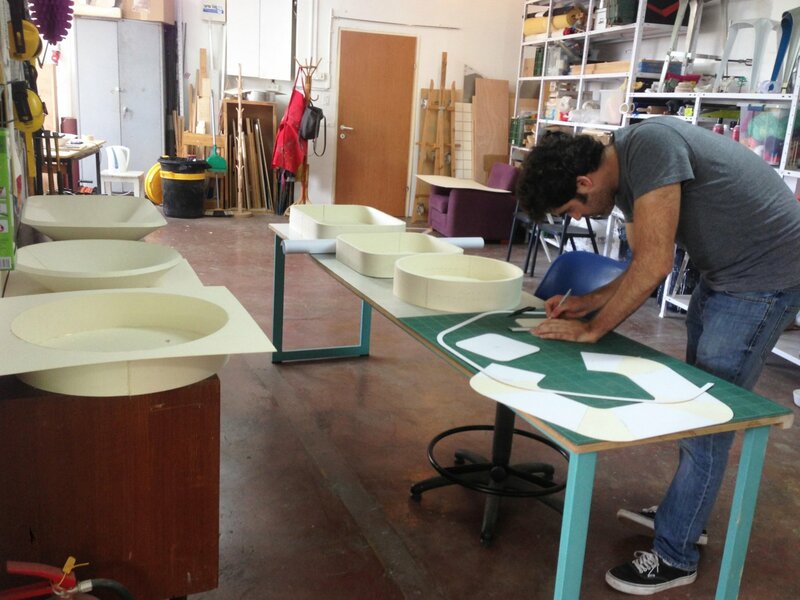 The final result consists of 15 sink designs, categorized in 3 collections. 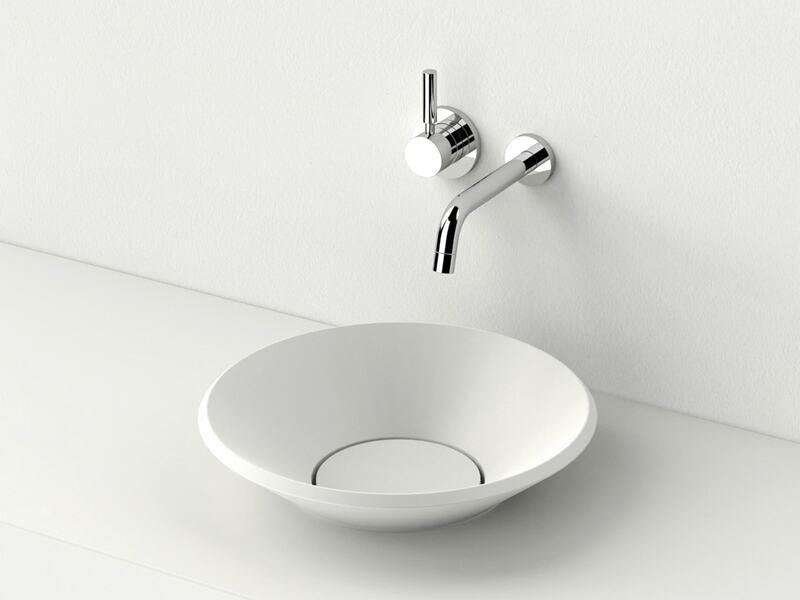 In addition to designing the sinks, the studio was also commissioned to art direct the Ortega color catalog. 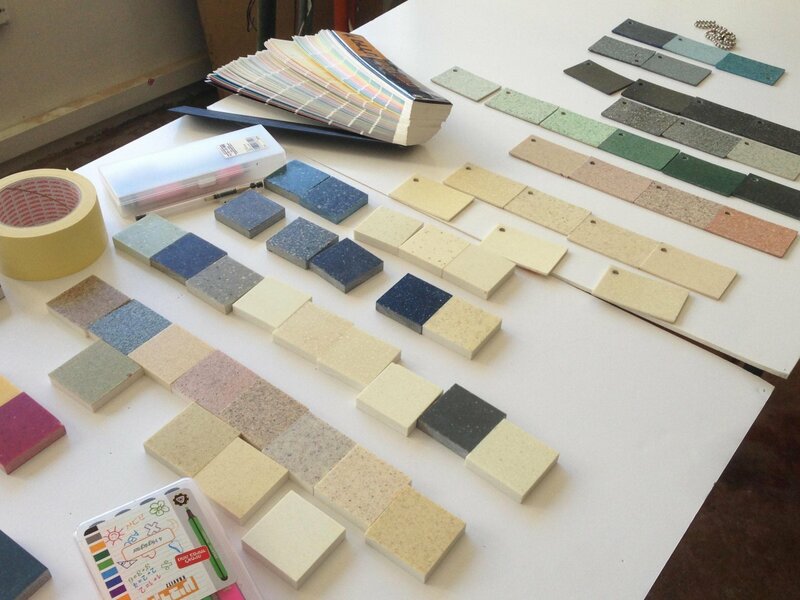 The color choice had to take into consideration style trends, user needs and various production issues. 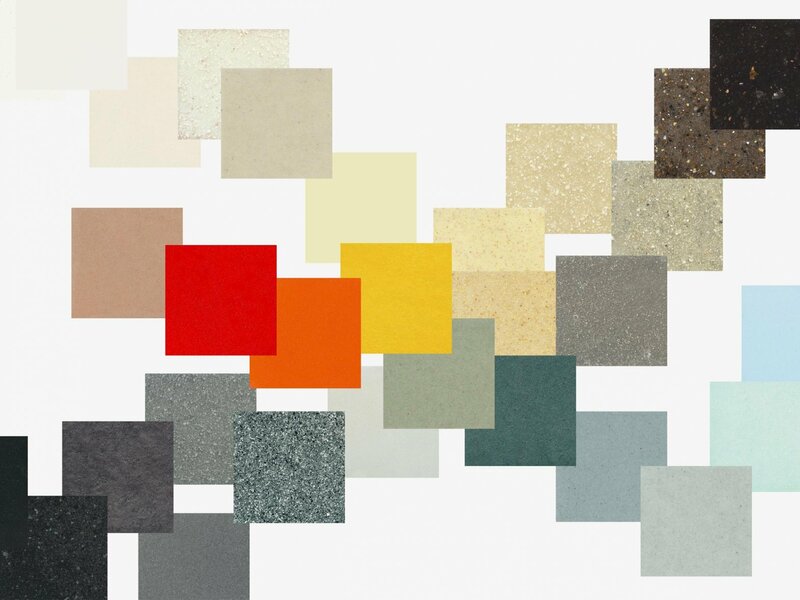 The end result is a contemporary color catalog giving solutions for different types of environments (home, office, public) and customization options to each user.